I found junk guitar in recycle shop. 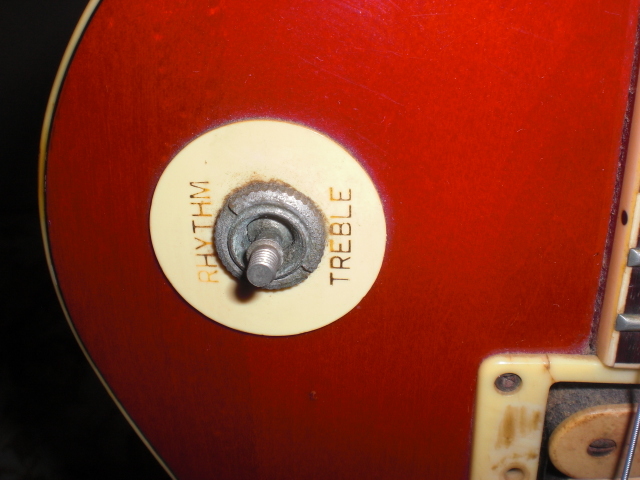 The guitar was YAMAHA LC-380 which was sold in the late of 1970's. The price was 3,000 Yen without any guarantees as it was junk. 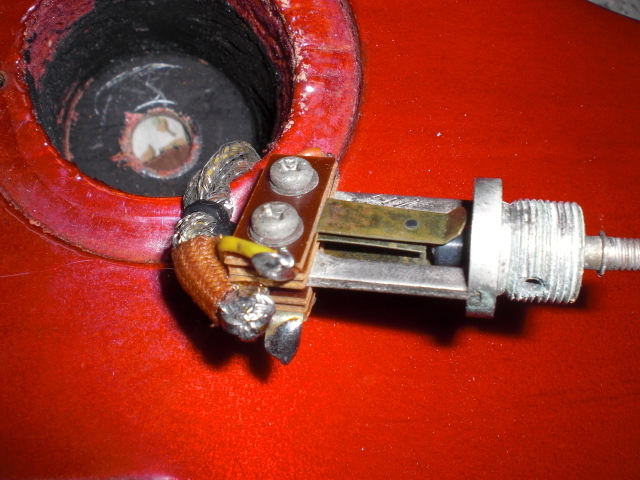 I verified the guitar which parts were broken. I found several parts were broken and/or missing. Front pickup was not mounted due to no screws. 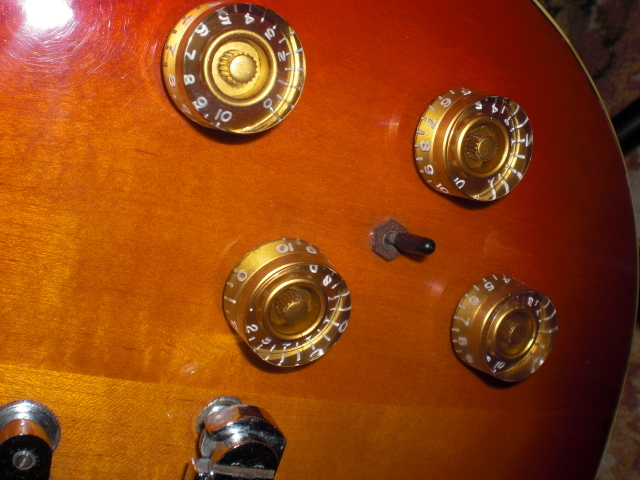 Pickup selector and volume/Tone did not work due to age-related phenomenon. It looked like I will be able to fix without any cost. At first , I tried to remove pickups. 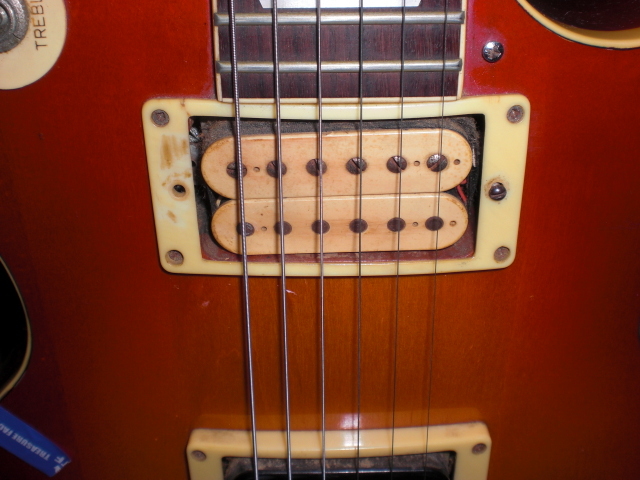 so it took several hours to remove the pickups. Left picture is rear pickup. 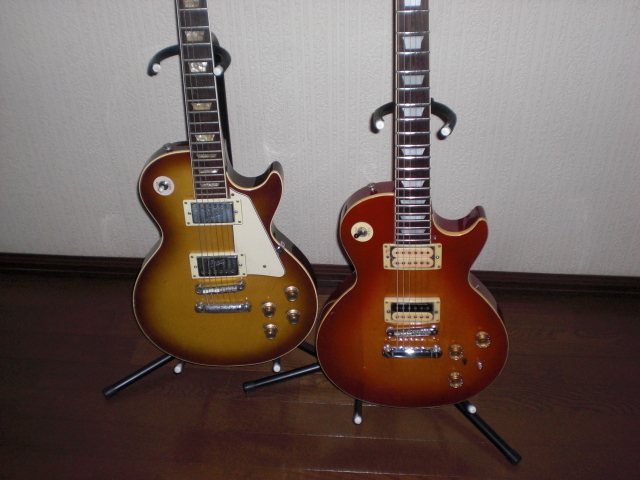 Right picture is front pickups. 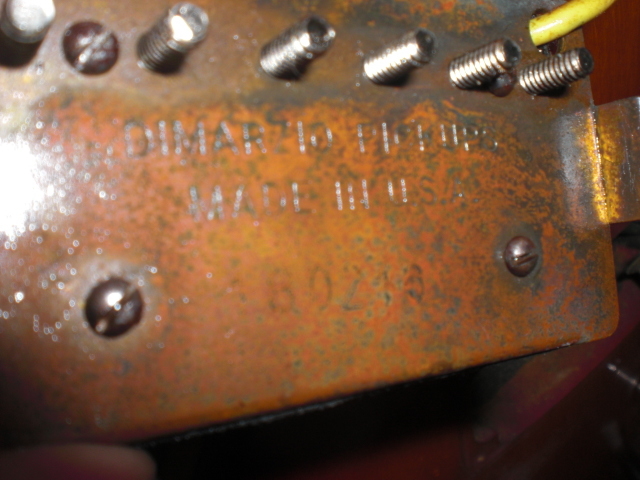 I was surprised the front pickup was DIMARZIO which was very famous as expensive. I understand why the pickup was not mounted. 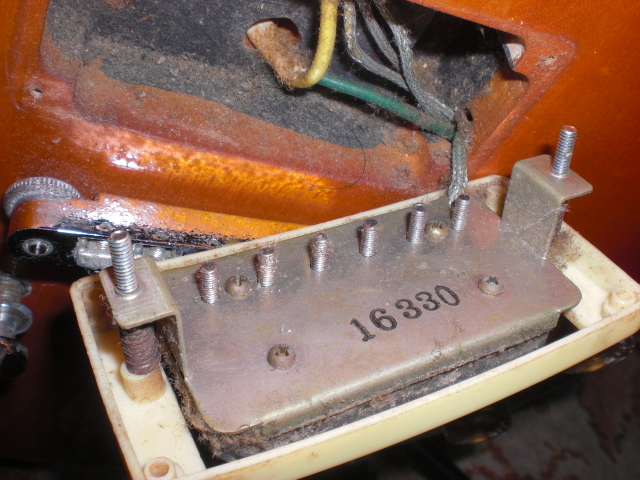 The pickup was made in USA so the screws to mount the pickup needs to be used inch size screws. Previous owner did not use inch size screw , so the screw went away. 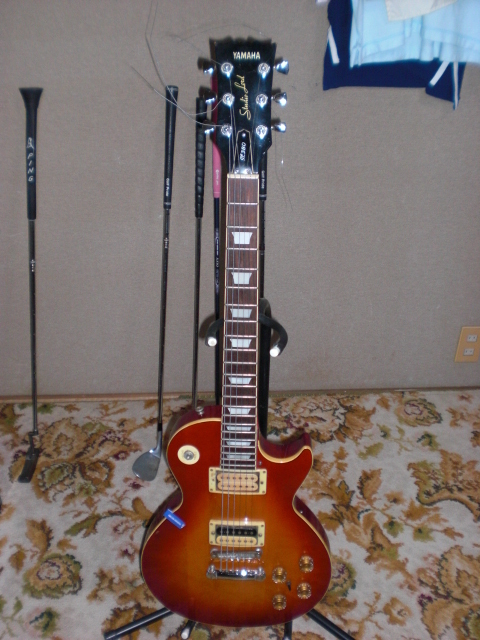 I fixed inch size screws to mount the pickups. The fixing for pickup selector was easy. Old switch is very simple , cleaning is best method to fix. Then it become very smooth and no noise. Right picture is Yamaha LC380 which I fixed.